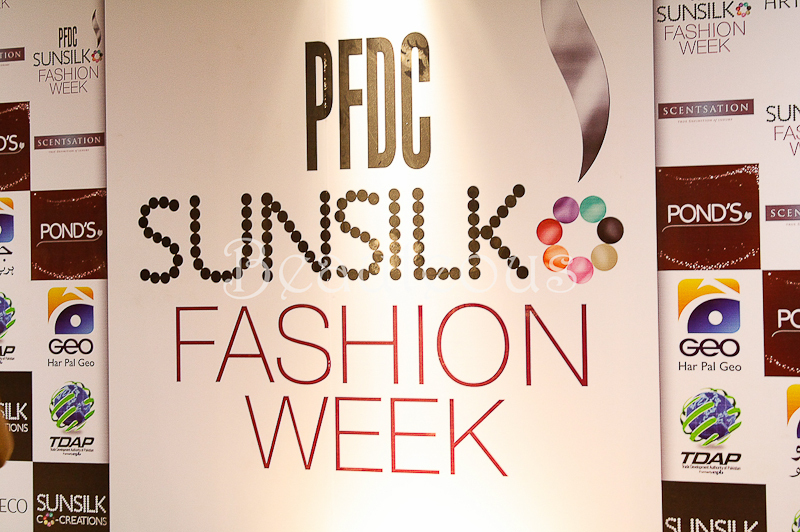 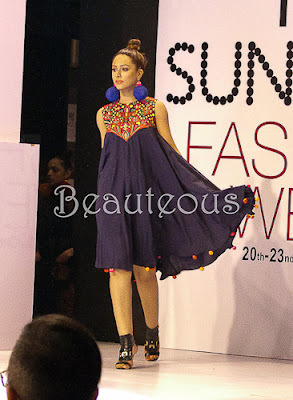 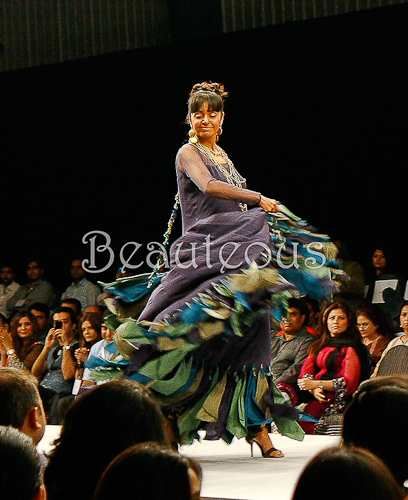 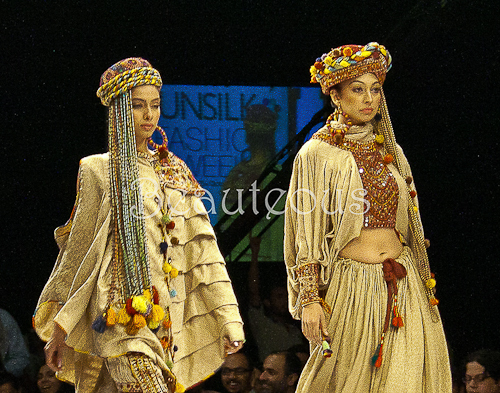 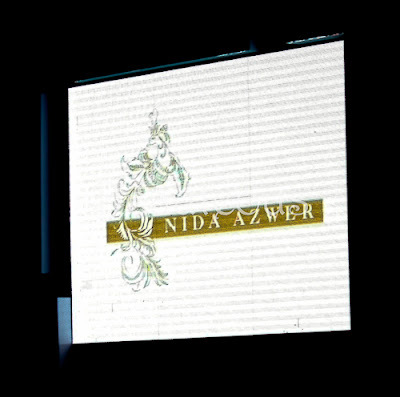 Part 2 of Day 1 of PFDC Sunsilk Fashion Week showcased the collection of Nida Azwer, the Pakistan Institute of Fashion Design and Akif Mehmood, previously mentioned designers such as Maria B., Zonia Anwaar and Zaheer Abbas can be seen here. 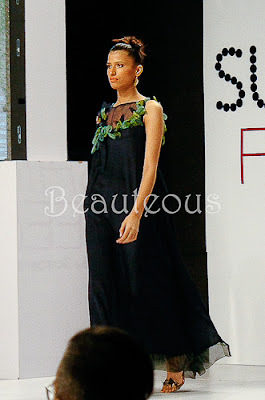 Nida named her collection 'Foliaceous', inspired from the textures and hues off fresh leaves as well as earthy tones of green and blue. 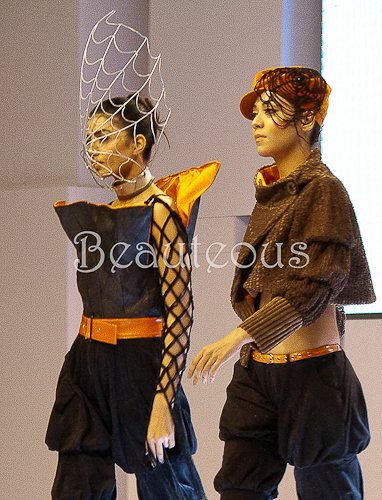 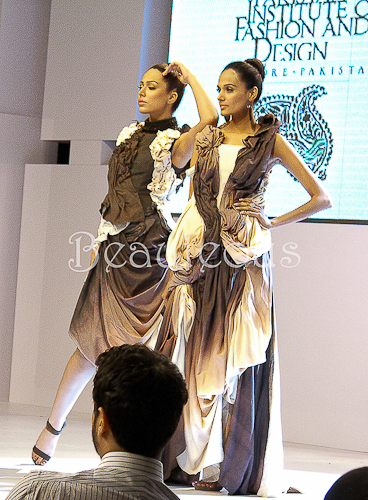 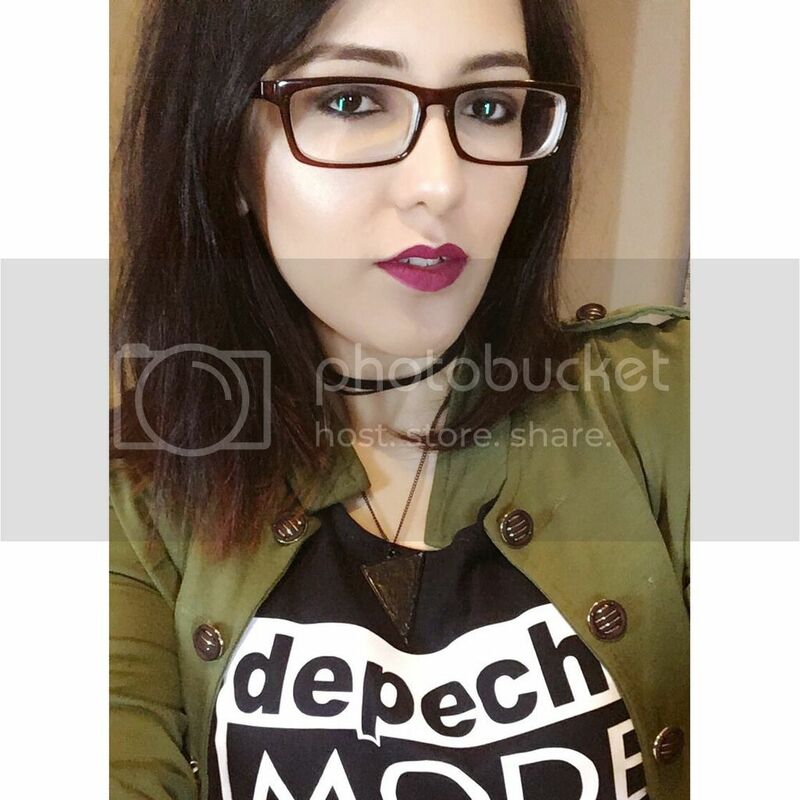 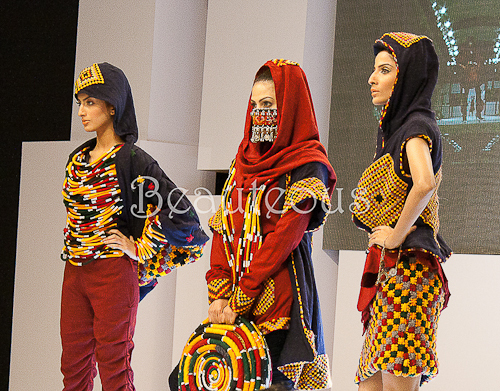 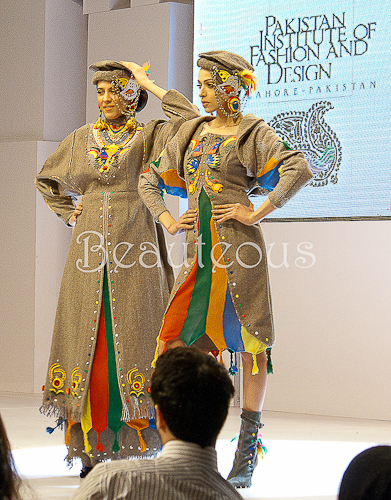 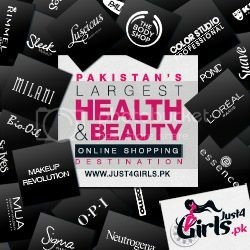 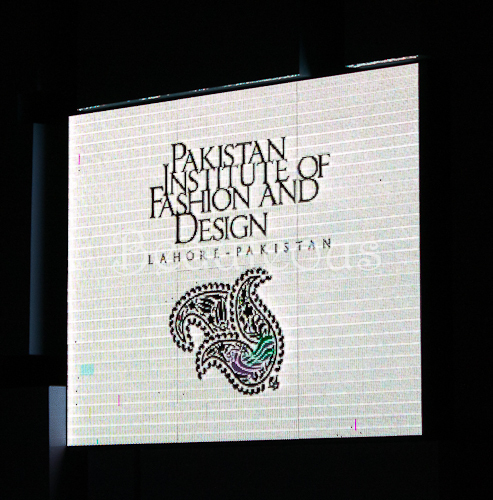 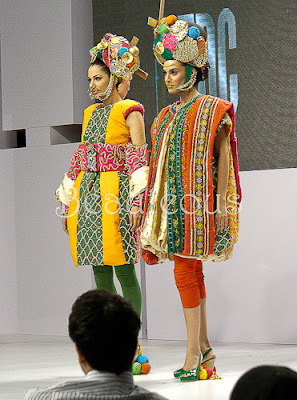 The PIFD showcased six students in their collection Farwa Zaheer, Ridah Syed, Rubab Haider, Maryam Jaleel, Asma Iqbal, Komal Afridi, Safa Tariq and Saba Ijaz. 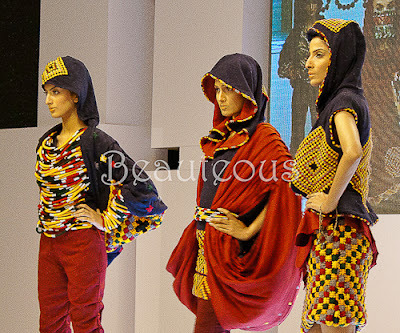 Akif prêt-à-porter womenswear collection was titled 'Mast Patang' which he took inspiration from the Pakistani kite flying festival of Basant. 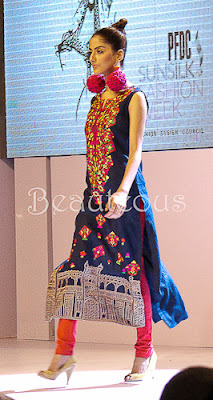 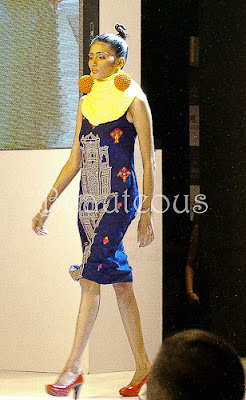 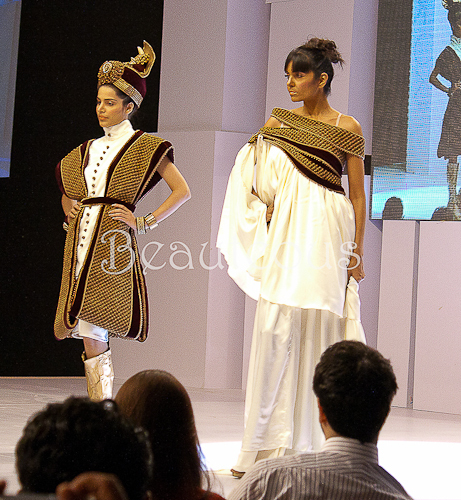 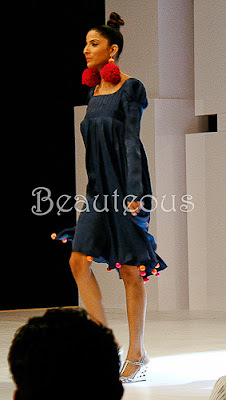 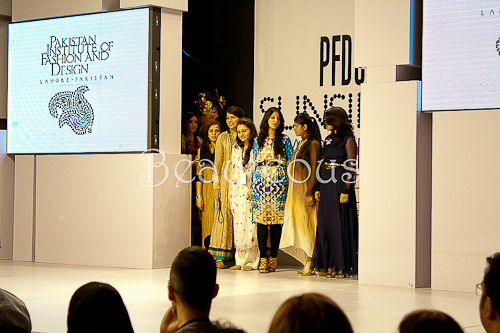 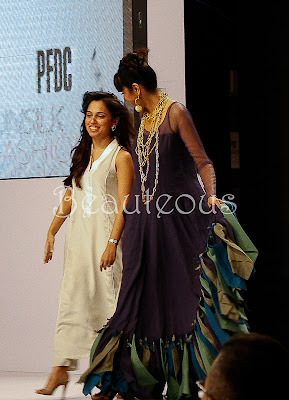 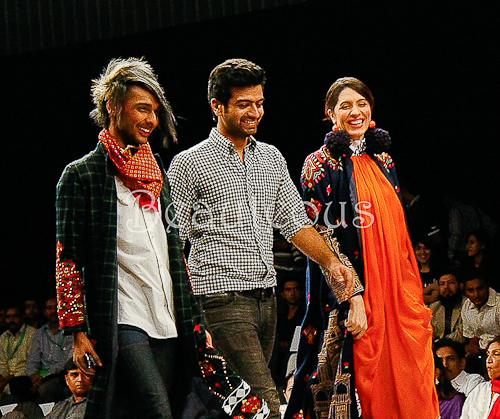 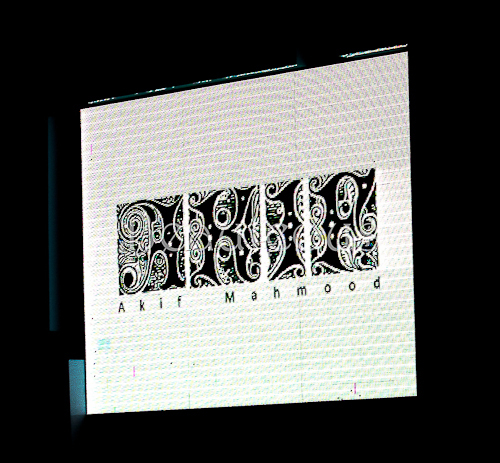 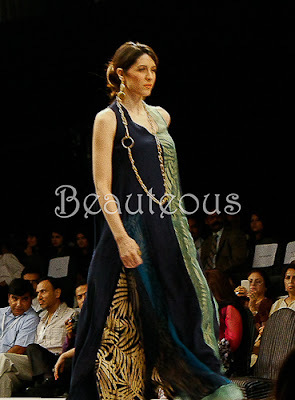 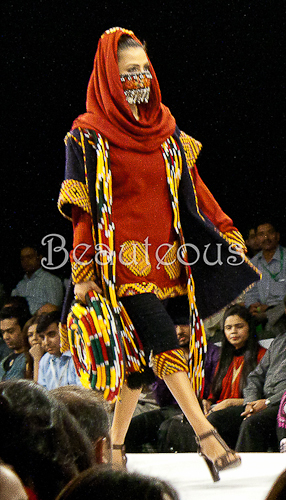 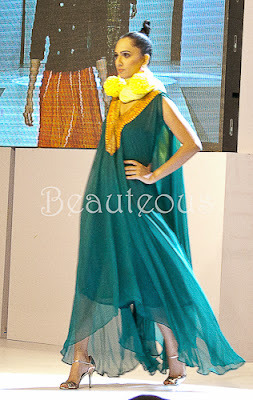 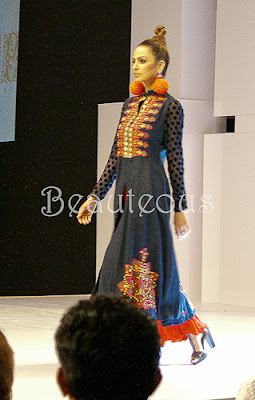 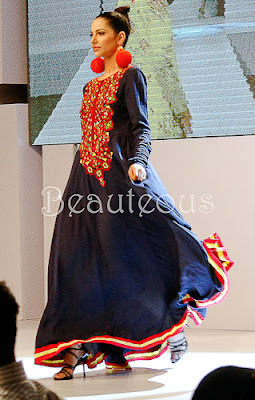 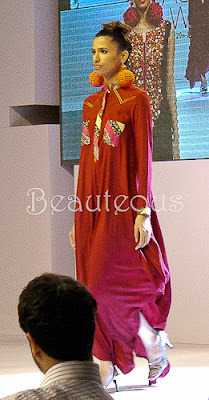 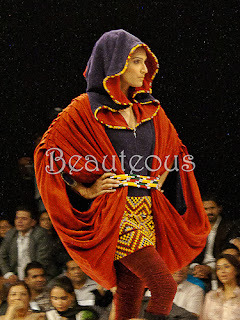 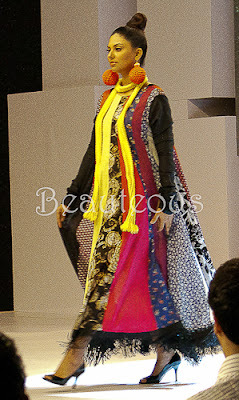 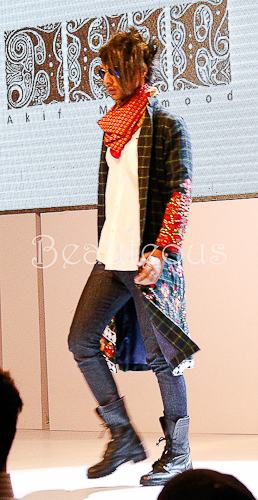 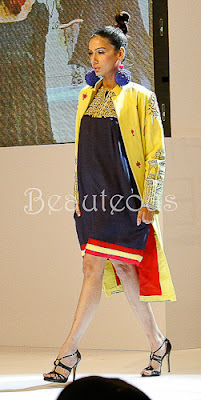 Rizwanullah made a guest appearance for his designs. 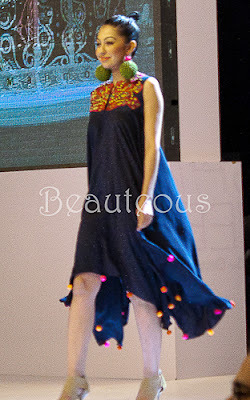 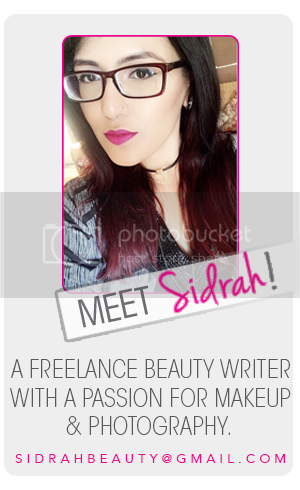 I hope you all liked the photos! 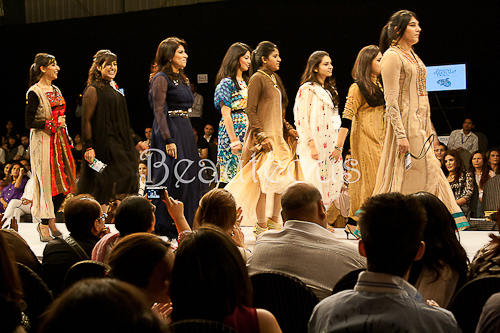 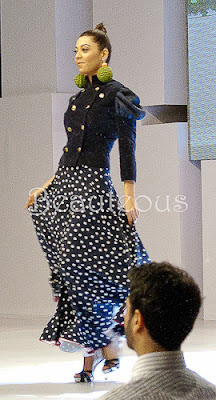 Stay tuned for a few more photos from Day 2 of Fashion Week! 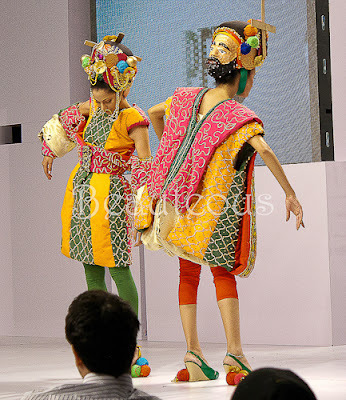 Share your comments below!